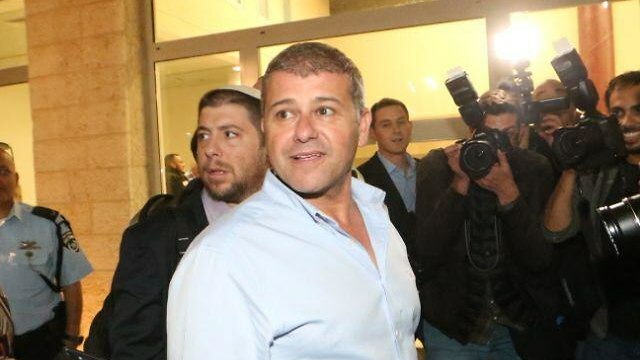 Moshe ‘Chico’ Edri failed to disclose meeting with Chava Yodfat, who performed his lie-detector test, several days before the test, leading him to opt out of the race; ‘I don’t intend to allow the ongoing slandering against me to continue,’ he says. Moshe “Chico” Edri withdrew his candidacy for the police commissioner position on Wednesday, following reports of his secret meeting with Chava Yodfat, who performed his lie-detector test, several days before the test. “I’m not disappointment, that’s life. I would like to thank the people of Israel for their support and warm messages,” Edri said after pulling his candidacy. Edri was appointed as the new chief commissioner by Public Security Minister Gilad Erdan a month ago. Last week, the Advisory Committee for the Appointment of Senior Officials in the Civil Service, also known as the Goldberg Committee, rejected Edri’s appointment because of a meeting he had with an attorney representing a man who is pressing charges against him. 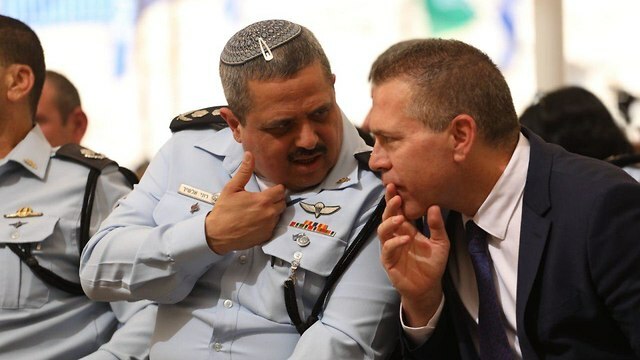 Minister Erdan has expressed his disappointment with the decision, saying Edri is a worthy man who has devoted his career to fighting crime and terrorism. He argued the committee failed to demonstrate any ethical problem with Edri’s behavior that would disqualify him and pledged to fight the decision. Two weeks ago, former police commissioner Roni Alsheikh expressed his objection to Edri’s appointment before the Goldberg Committee. A short while later Edri was required to go through a lie-detector test. On November 20, he met with Yodfat, but neither of them knew she would be the one to conduct the test. “Yodfat did not have the slightest idea she would have to conduct Edri’s lie-detector test,” an associate of Edri said. 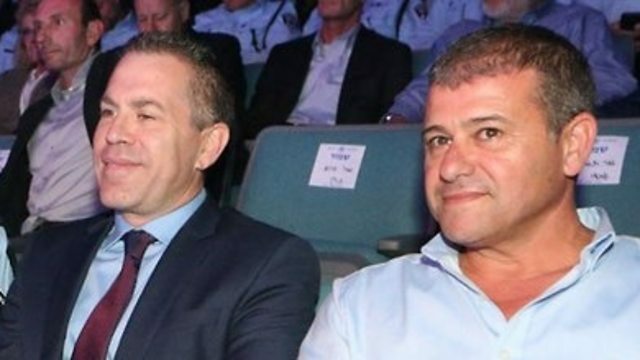 After the meeting, the Goldberg Committee informed Edri that to avoid the appearance of preferrential treatment, the lie-detector test will be conducted by an outside contractor rather than the police or the Shin Bet. Despite learning he would undergo the test at Yodfat’s instituion, neither Edri nor Yodfat disclosed their meeting to the committee. “Unfortunately, since the day I was declared as a possible candidate for the police commissioner position, there were forces whose sole purpose was to thwart my candidacy, slander me, trample on my reputation, and hurt my family,” Edri wrote in the letter he sent Erdan announcing his withdrawal. He explained that despite his combat service in the IDF and his 30-year service in the police “for Israel’s security,” he must pull out of the fight for the police commissioner position. “I don’t intend to allow the ongoing slandering against me to continue while my only sin was to be selected as a candidate for the police commissioner position,” Edri added. “Out of sincere concern for the Israel Police that might remain without a permanent commissioner for many months and pay the price for this smear campaign, I’ve decided to remove my candidacy,” Edri explained. Edri will resume his position as the director-general of the Public Security Ministry.